Easy & affordable living in Mt. Park. Private deck with storage and pool view. New carpet in BR, new laminate flooring throughout rest of home, updated BA, & all new int paint. Enjoy all the benefits of being part of the Mountain Park HOA, including miles of paved trails, meeting facility, tennis, sports courts, classes, gym, cardio, and indoor pool. 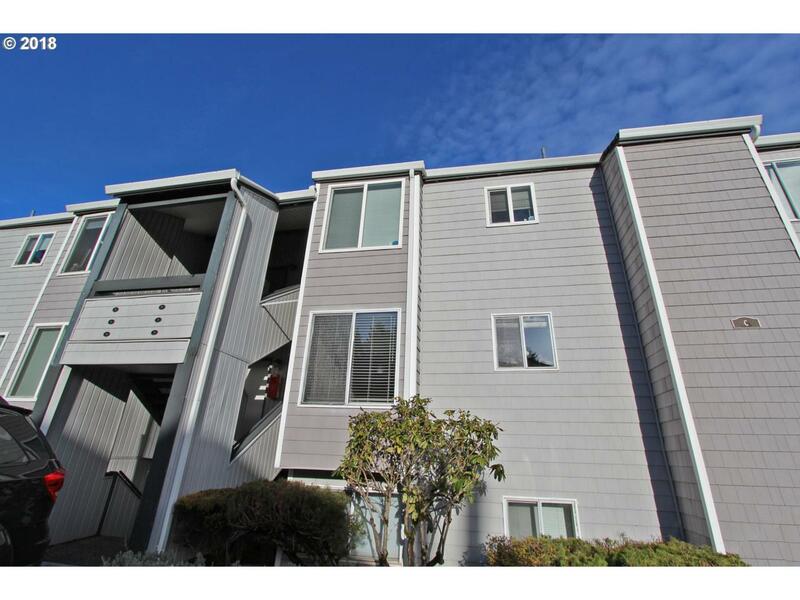 Easy access to Oswego Town Square, New Seasons, PCC, I5 and more.